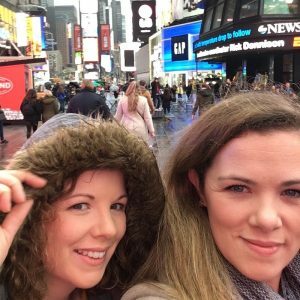 So 2019 is finally here and we have so many exciting things to look forward to for the coming year. 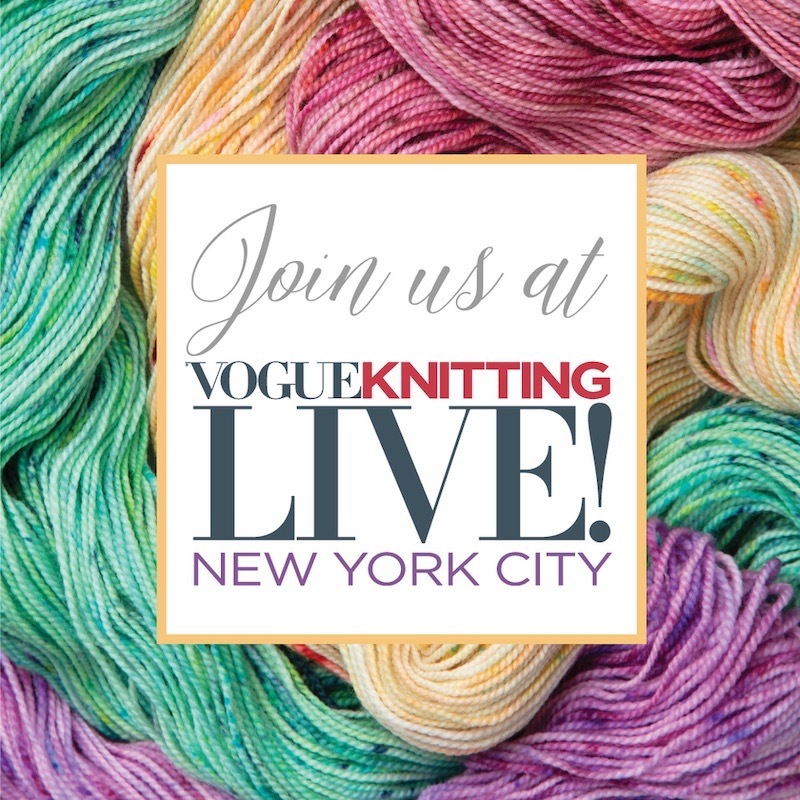 The first of which is Vogue Knitting Live NYC and it’s only around the corner. 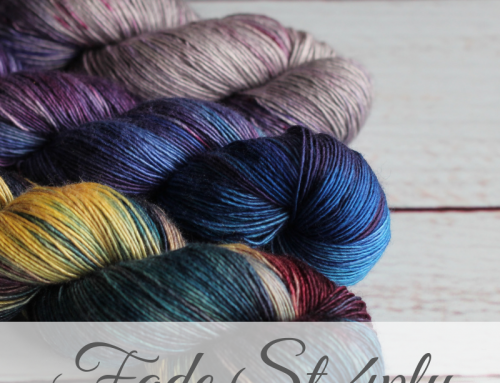 The Woollinn stand will have the new Poolbeg Sport and Abbey Lace bases as well as our Irish Spun Olla and of course some gorgeous Fade St 4 ply. We will also be bringing some of the fabulous samples you will have seen on social media over the last few months. It will all be located at booth 1106 on the 6th floor or if you see us spreading the Woollinn cheer around the marketplace, please say hi! All the information for Woollinn can be found at the Woollinn website and don’t forget to subscribe to the newsletter for all the updates. Only 149 days to go! 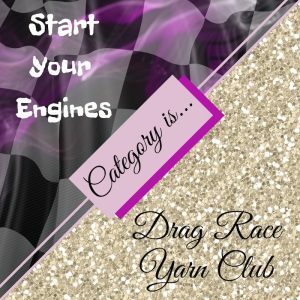 The other big news for 2019 is the start of the Drag Race Yarn Club. The first packages will be on their way soon so start your engines. 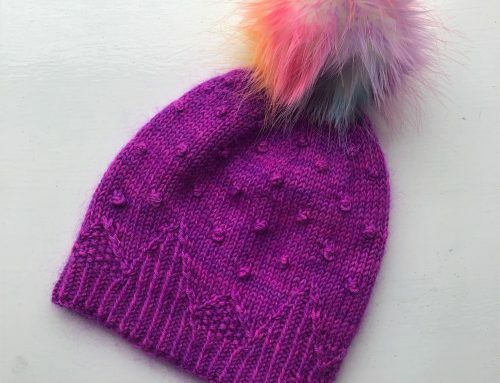 I can not wait to see what everyone is going to create and don’t forget to share your pictures on social media using tag: #townhouseyarnclub. 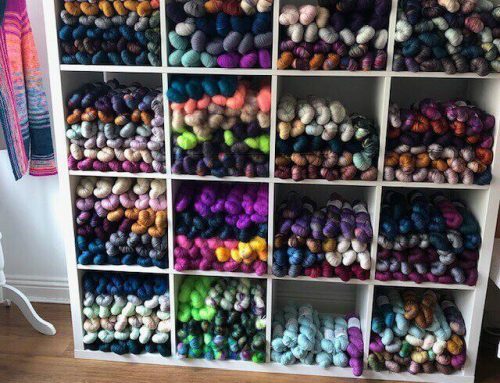 I always love to see what the yarn grows up to be. 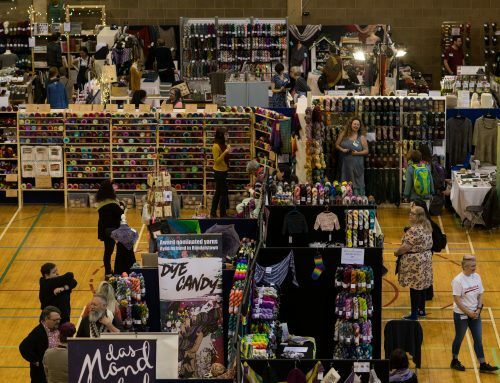 Don’t worry if you missed out this time – or on the recent shop update and studio open days – there will be plenty more exciting things to come during the year! 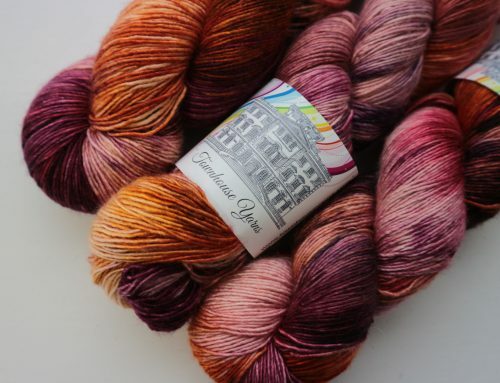 My yarns are always available via the This is Knit website too.